투자를 권유하는 유사 PEPS COIN, PEPS PROJECT에 주의바랍니다 ! Warning of Similar PEPS COIN and PEPS PROJECT ! 최근, 펩스코인 및 펩스 프로젝트와 이름이 같은 유사 업계에서 ICO를 진행하고 있습니다. 저희 펩스코인 및 펩스월렛 서비스, 펩스 프로젝트와 비슷한 생태계를 조성하고 플랫폼을 구성 해 나가고있습니다. 다음은 저희의 싸이트가 아닌 유사 PEPS 프로젝트의 홈페이지 주소들 입니다. Recently, Some strangers have been proceeding ICO in similar industries with names, PEPS coin and PEPS project which are exactly same ours.They are creating ecosystems and forming platforms that are similar to our PEPS coin, PEPS wallet service, and PEPS project. Here are some homepage addresses of similar PEPS project that is not on our site. 기존 자사의 펩스코인이 이미 상장되었음에도 불구하고, 코인명 및 프로젝트 이름을 동일시하여 플랫폼을 형성하는것에 매우 큰 의구심이 들며, 깊은 유감을 전하는 바입니다. Despite the fact that the existing PEPS coin has already been listed on, we have great doubts about and sorry for the formation of a platform which they have made by equating coin name and project one. 소중한 개인정보와 자산에 피해를 입지 않도록 주의하시기 바랍니다. Please be aware of the above information and homepages. REAL COIN ! PEPS COIN !! First and second sale completed. Crowdsale on. 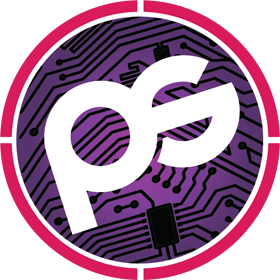 Our mission is to foster innovation and to connect PEPSCOIN with real world. PEPSCOIN has been made for payment gate system due to the convenience of everyone. PEPS TECH has been forming partnerships between on and off-line financial network as issued PEPS CARD with PEPS COIN. It can be used anytime from anywhere. For first steps, We are focussing on upgrades coins to be applicable to shopping payment systems and to make it be practical in real life. Owners of personal wallets besides web wallets should download new ones. Also, The coin must be transferred to PEPS WALLET by August 15. 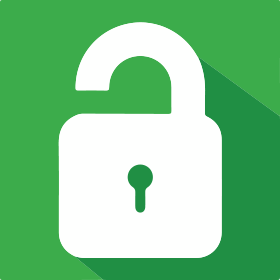 During August 15 - 16, The coin trading will be temporarily suspended as updates of web site and web wallets. But on 17, Its updates will be completed. The goal of PEPS COIN is to create the world in which cryptocurrencies and human are connected, and digital assets play the role as real currencies. it has also aimed to extend its domain of usage. 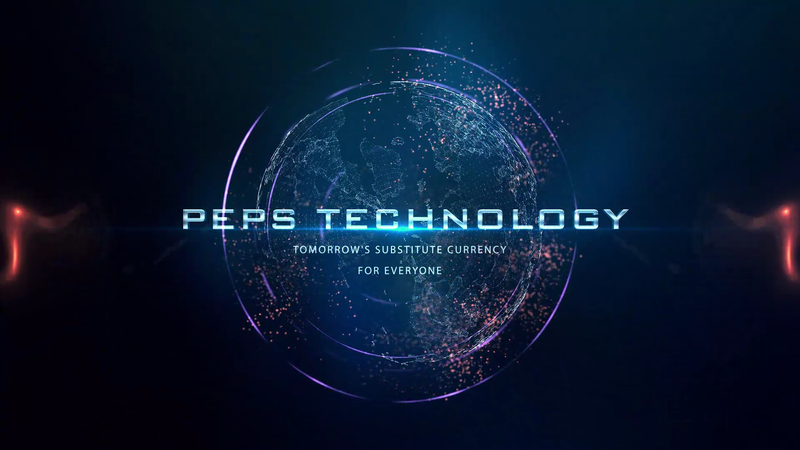 PEPS TECH has developed PEPS COIN and started PEPS platform service, with the experience of developing digital wallet and virtual currency exchange. 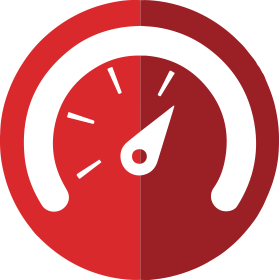 PEPS COIN was designed to be speedier than Bitcoin. Whereas Bitcoin block creation takes 10 minutes each, PEPS takes only 60 seconds, being 10 times faster. This characteristic makes it easier for PEPS COIN to be used in e-commerce, and will further increase its utility. Also, size of the block is 4 Megabytes, 4 times larger than Bitcoin, thus enabling bigger transactions. PEPS COIN adopts Lyla2Re, and can be mined with not only GPU, but also CPU. Users can be rewarded through POW at the beginning, but after 70% of the coins will be mined, it will be switched to POS. The difficulty level of the first blocks will be set low in order to support the growth of PEPS COIN. 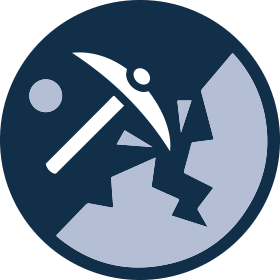 With the new difficulty correction and algorithm applied, everyone can mine under equal conditions. PEPS COIN provides Wallet for Windows and Linux desktops, in which users can store coins separately, along with Web Wallet which can be used after joining membership online. 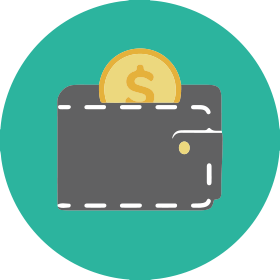 Coins stored in Web Wallet service by PEPS TECH can be sent to PC for separate storage any time, and individuals can transfer PEPS COIN without any other additional function. PEPS COIN has been released its source on Github, and transparently operated. Miners will be able to mine freely with CPU and GPU, without ASIC miners. So that exchanges, e-commerce, and other service agencies can interlock the PG source which let coins be used in open market and other online game shopping malls. Peps is REAL COIN ! Applying universal PG system to various payment system.